The Hub at 6 Margaret Street, next door to the Newry Reporter office. 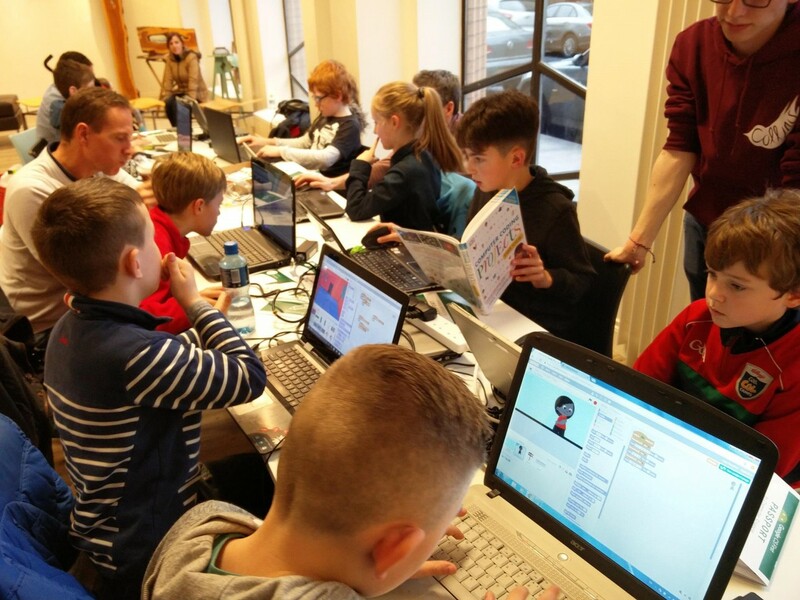 Publicity, marketing or media coverage in the context of Newry CoderDojo, The Hub or LibrariesNI in print, online and video content. 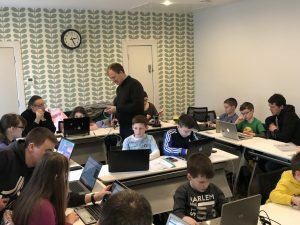 Newry CoderDojo is run entirely by volunteers. Most of us are also parents. 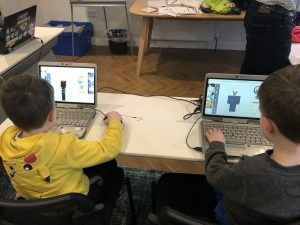 We’re very grateful to the teams at The Hub and Newry Library for hosting us.